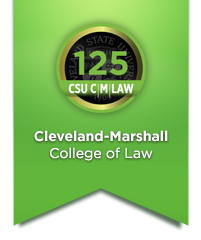 CSU Cleveland-Marshall College of Law offers academic programs that are built to give students a solid legal foundation that is based in pedagogical knowledge infused with professionalism and practical training. Additionally, the many research areas of our faculty combined with a slate of visiting thought leaders and adjunct professors, broaden the scope of learning and develop the critical thinking skills of every Cleveland-Marshall student. 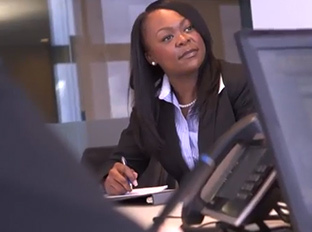 A Juris Doctor from Cleveland-Marshall means that you have undergone a rigorous education and have guaranteed practical experience in lawyering before graduation. The LL.M. (master of Laws) expands the breadth of knowlege for those holding a J.D. Cleveland-Marshall offers an LL.M. for U.S. and foreign students. 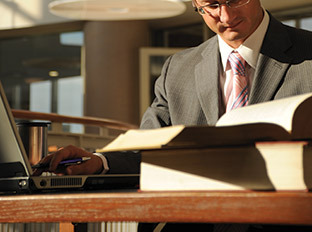 The Master of Legal Studies is a new graduate degree for those who do not want to practice law, but apply a comprehensive knowledge of laws and compliance within other professions.